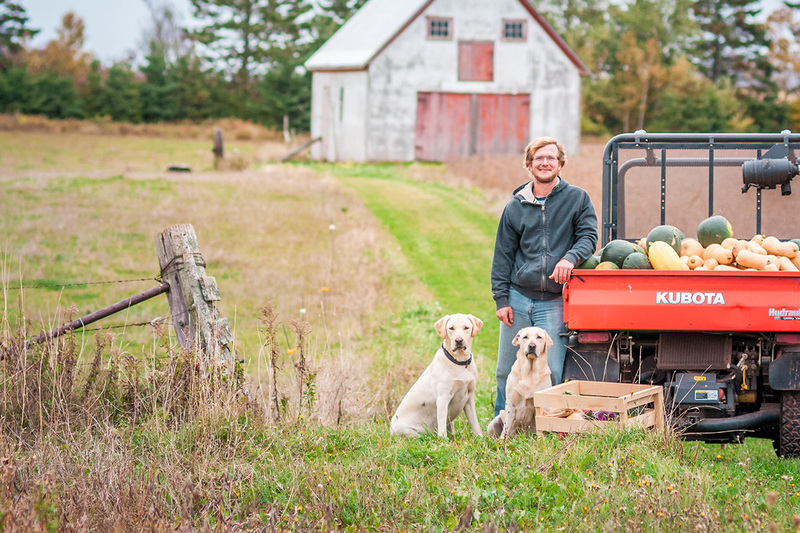 Chef Kyle Panton and Farmer Curtis Penny got together with a shared vision of bringing local quality produce from seed, to the soil, to the table and came up with One Vision Farms. 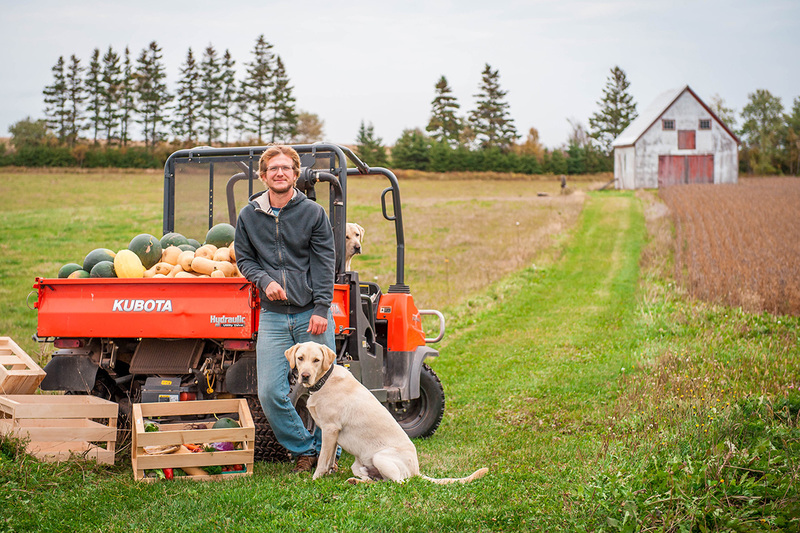 While a joint effort in the planting, cultivation and harvesting of their produce, they each bring a specific area of interest to their adventure. 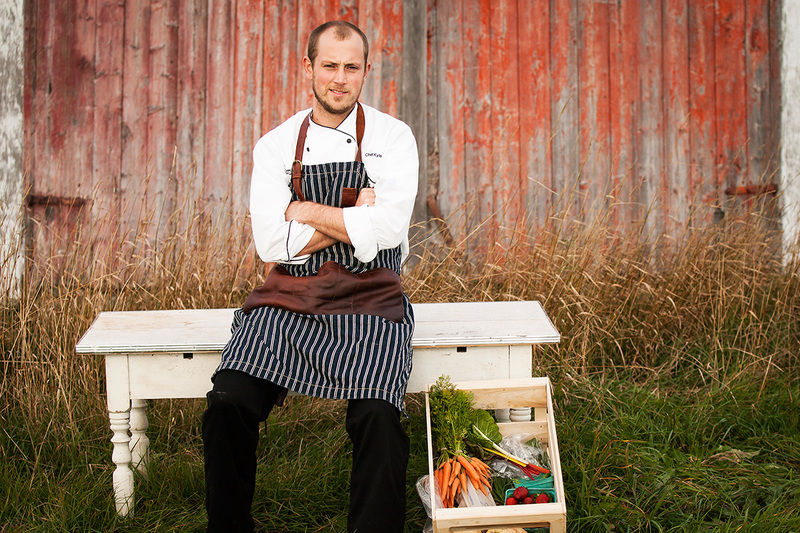 Curtis prefers to be behind the scenes working the land and cultivating the crops to ensure the best quality produce they can grow, and Chef Kyle brings his knowledge of how to prepare the produce into beautiful dishes. 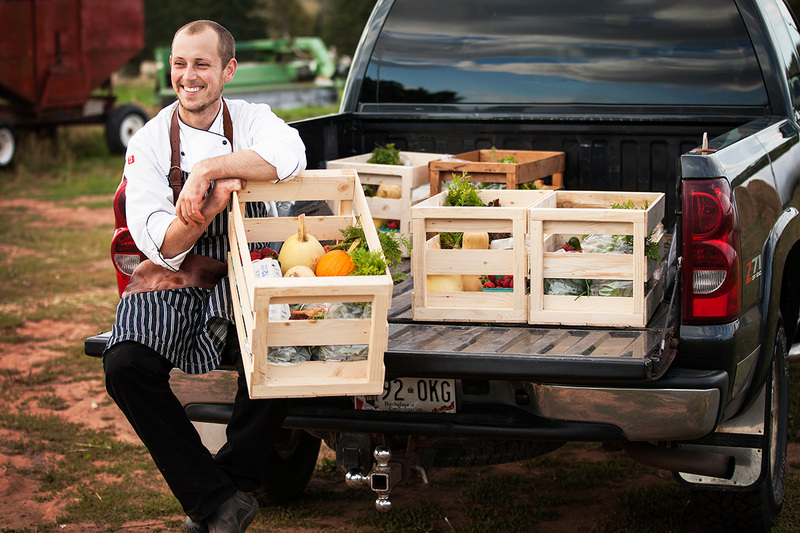 They grow and sell quality, sustainable produce at Penny’s Farm and Garden.